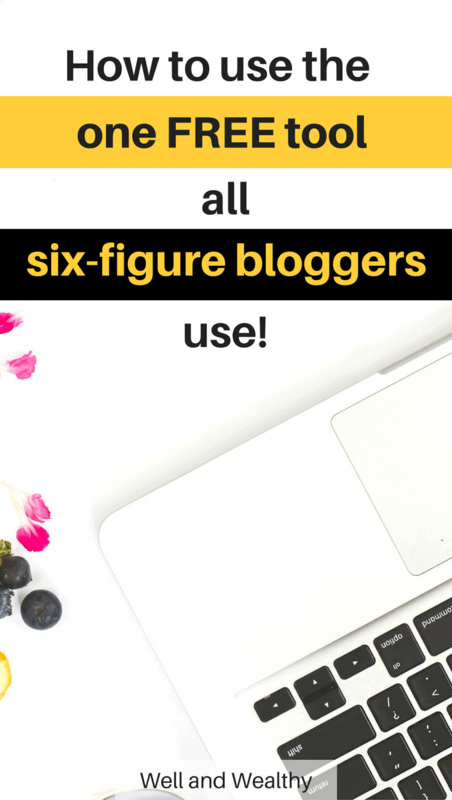 Want to know the number one tool that ALL the six figure bloggers use? 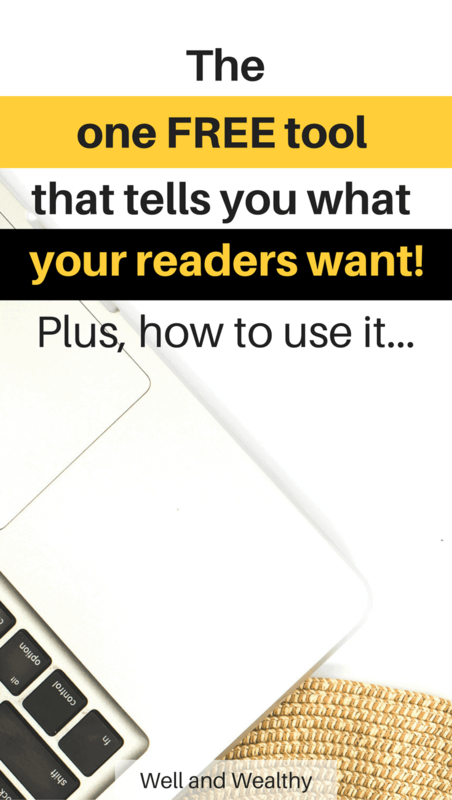 The one tool that can tell you exactly what your readers want? 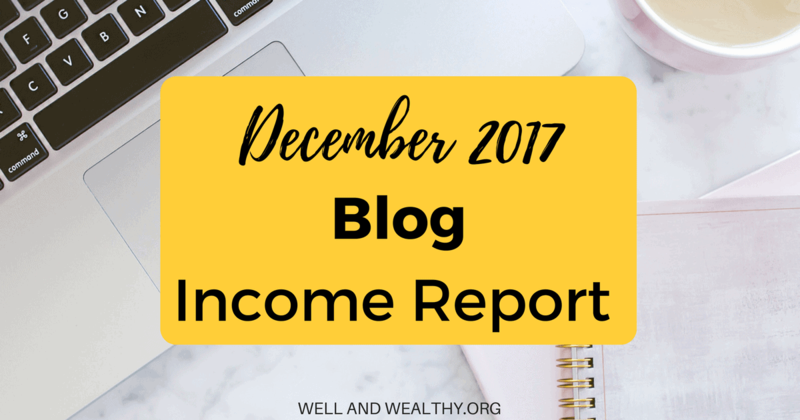 The singular tool that lets you know how much progress you really are making on your blog? It might sound click-baity but it’s all true. 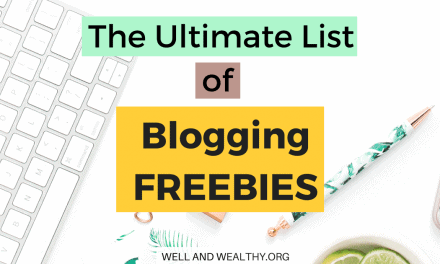 There really is a free tool that every six-figure blogger uses, that can tell you what your readers want whilst keeping you up to speed on your blog’s progress. Oh, not quite as exciting as you were hoping for. Sadly it isn’t a magic plugin that plucks money out of thin air and sends it to your PayPal account. I mean that would be awesome but it does not exist and if someone tries to tell you otherwise it’s a scam, RUN. But seriously Google Analytics is not to be dismissed. I would regard it as mandatory for every blogger to have on their site. 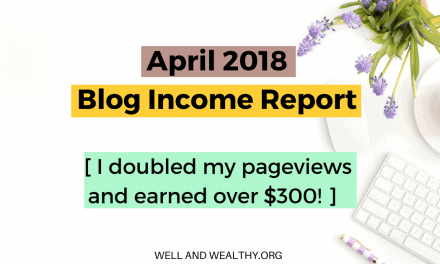 And if you aren’t improving something then how the heck is your blog going to become more successful, help loads of people and make loads of dollar. Well it’s not is it? So below I’m going to show you the best stuff and most important stuff you can do on Google Analytics. 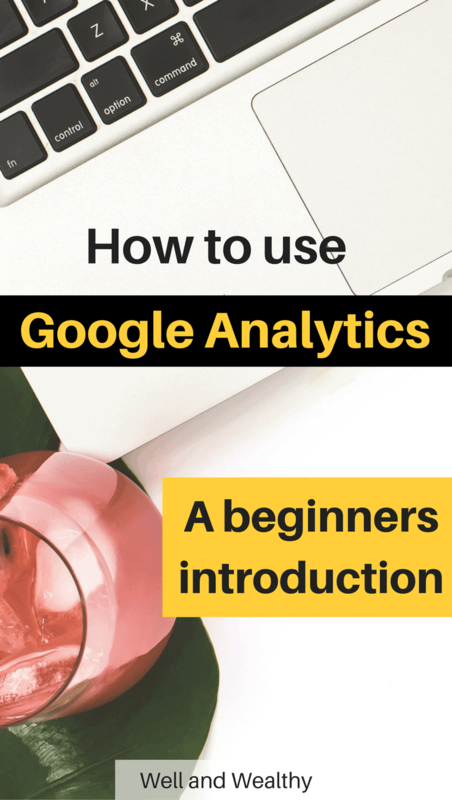 Realistically there is so so so much you can do on Google Analytics but today I’m going to show you what I consider must knows for every blogger out there. I’m sorry what, you don’t have Google Analytics installed yet!?! No fear because luckily I’ve already created a post that tells you exactly how to install and includes a helpful glossary so you know the Google Analytics lingo. I would super advise that you check that out before watching the videos below! 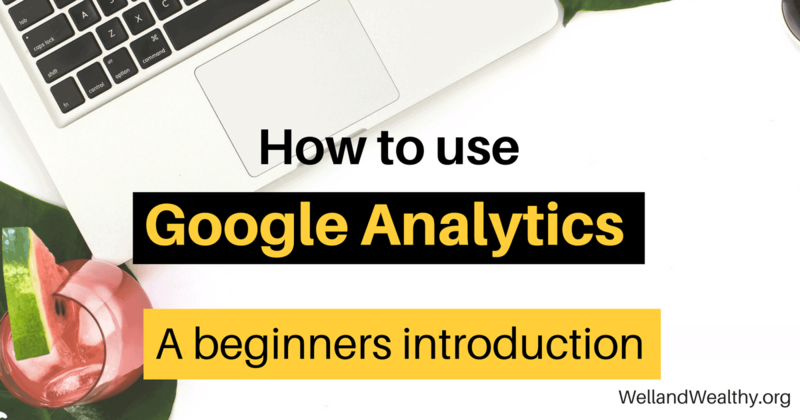 Here I run through the basics of what you need to be paying attention to and how to navigate Google Analytics. Ready to find out exactly what your readers are loving and which posts they aren’t so into, then check out the next video. It’s always handy to know some basic info about your audience so find out how you do that here! So in this video you watch me using Google Analytics to try and figure out why I got a big traffic spike. Was it Pinterest, Facebook, Google? I don’t know yet, but both you and I will by the end of the video! How did you find those videos? Is Google Analytics a little less of a mystery now? Or perhaps you still have a few questions, if some comment below or email me at sammy@wellandwealthy.org. NextRenting Versus Buying: Which is best for early retirement? 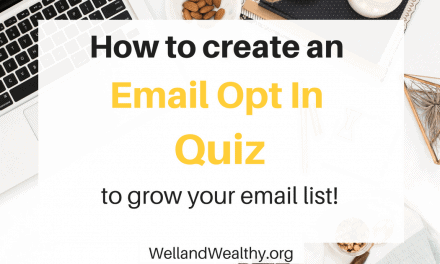 How To Create An Email Opt In Quiz To Grow Your Subscriber List!